If you want to get your hands on used SUV models for sale, at an affordable and low price, then stop on in to Ewald Chevrolet Buick of Oconomowoc Wisconsin today and check out some of our best used SUV models for sale! Ewald Chevrolet Buick of Oconomowoc Wisconsin has plenty of used SUVs for sale to offer you, and each one of our used SUVs for sale offers a great selection of unique and highly useful features for you to enjoy as you drive around. 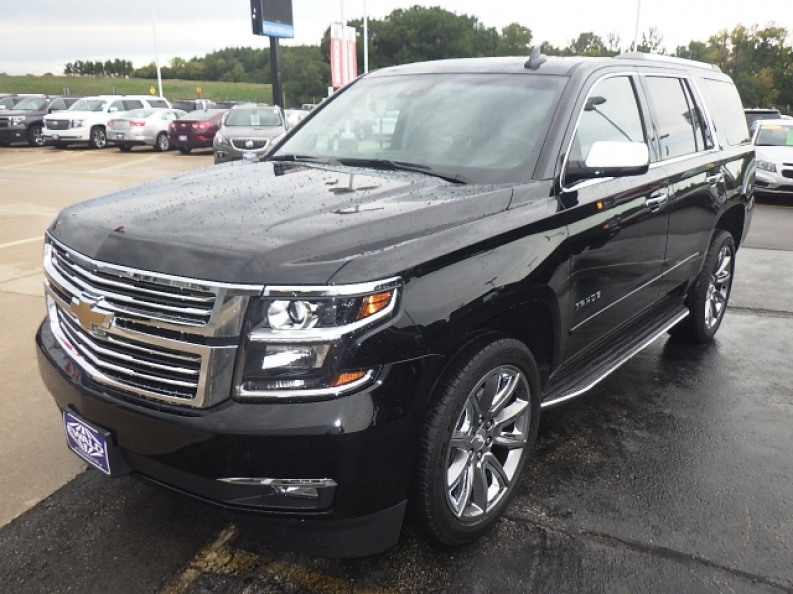 So if used SUV models for sale are what you want, then stop on in to Ewald Chevrolet Buick of Oconomowoc Wisconsin today and check out some of our best used SUV models for sale today, like this used Chevy Tahoe for sale, the 2015 Chevrolet Tahoe LTZ! 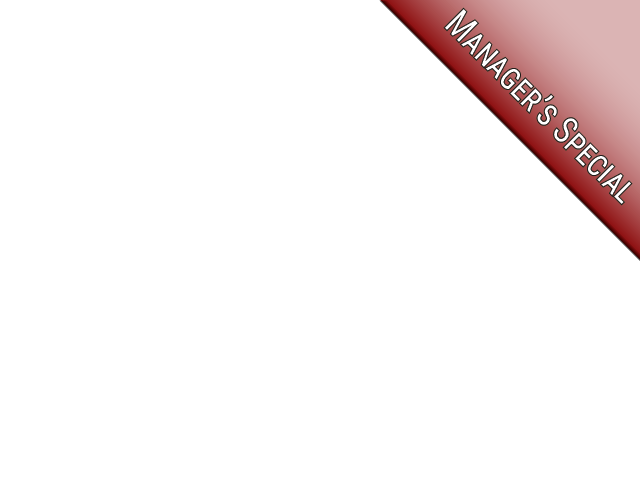 This used Chevy Tahoe for sale is a fantastic SUV model that has quite a bit to offer you. This used Tahoe for sale is an awesome vehicle that has plenty to offer. With its many great installed features, this used Tahoe for sale will give you a super enjoyable ride, every time. Check out features like its Heated Leather Seats and Heated Steering Wheel, which keep you warm and toasty during cold days and especially during the winter, and its GPS Navigation System that will help guide you through unfamiliar areas and prevents you from becoming lost, as well as an Onboard Hands-Free Communications System to help you safely and easily communicate with your peers. 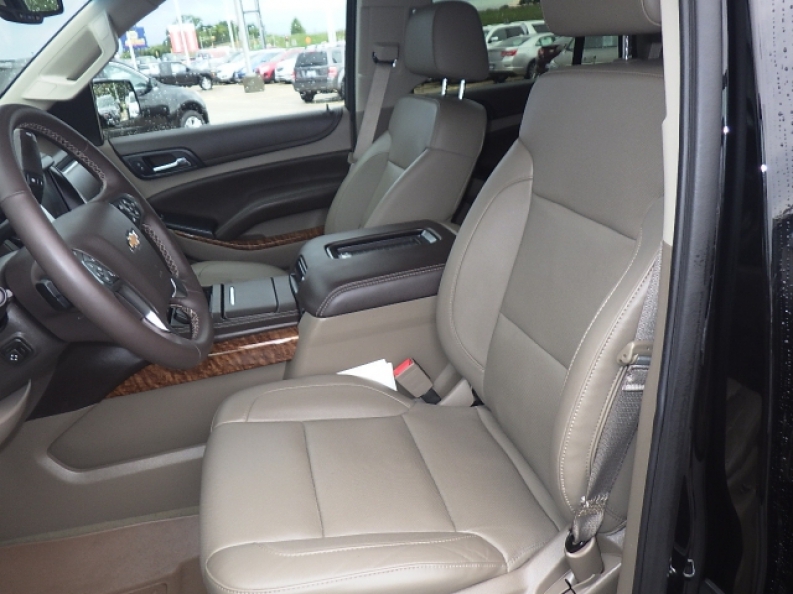 This used Chevy Tahoe for sale, the 2015 Chevrolet Tahoe LTZ, is a great vehicle that has even more to offer you, so come on in to Ewald Chevrolet Buick of Oconomowoc Wisconsin today and check out our used Tahoe for sale for yourself today, located at 36833 E Wisconsin Ave Oconomowoc, WI 53066.